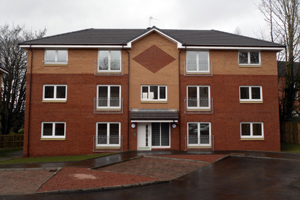 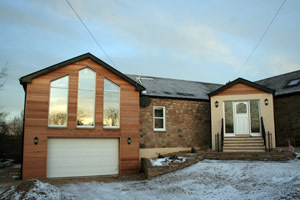 McGoldrick Developments Ltd are specialists in joinerwork contracts in Scotland. 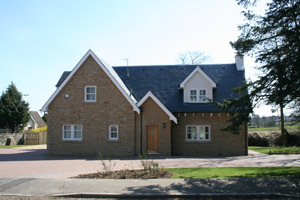 Throughout the years the company have worked on various types of joiner work packages ranging from small domestic extensions, social and private housing projects through to large commercial projects. 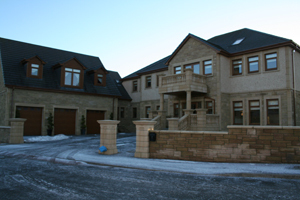 The joinerwork contracting element of the business carry out work for major main contractors in Scotland including Lovell Partnerships, Wilson Developments Ltd, Stewart Milne Homes, Thomas Brown Estates & Wates Living Space. 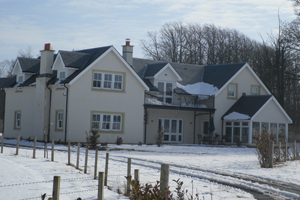 Our scope of works is generally within the central belt of Scotland however we are happy to consider individual areas on their own merits. 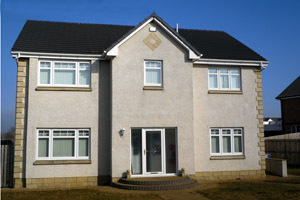 Our services include all joiner work activities namely 1st, 2nd & 3rd fix operations either on a labour only basis or a supply & fit.